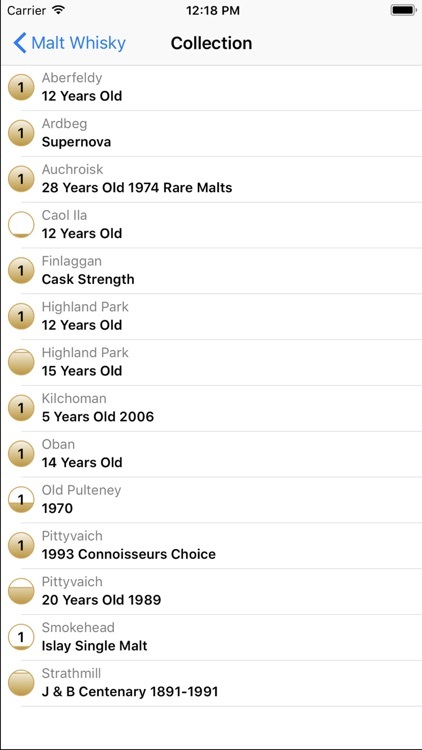 Your malt whisky collection on IOS. 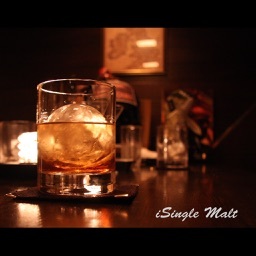 - "By far, the best single malt guide available on iTunes." 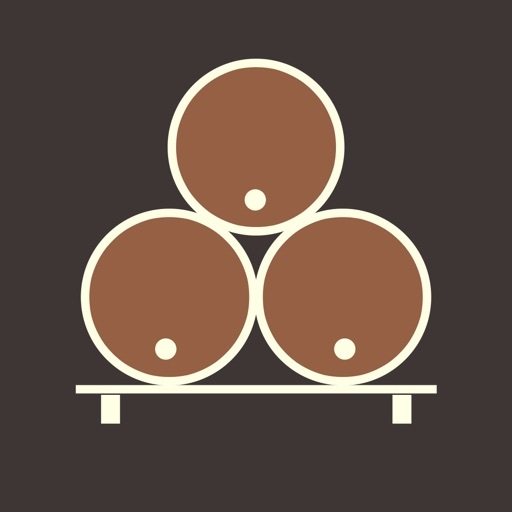 - "A beautifully designed app." Discover the delicious world of Scotland's famous malt whiskies. Whether you've been enjoying malts for 3 years or 30, Malt Whisky will help you appreciate Scotland's national drink and its history. 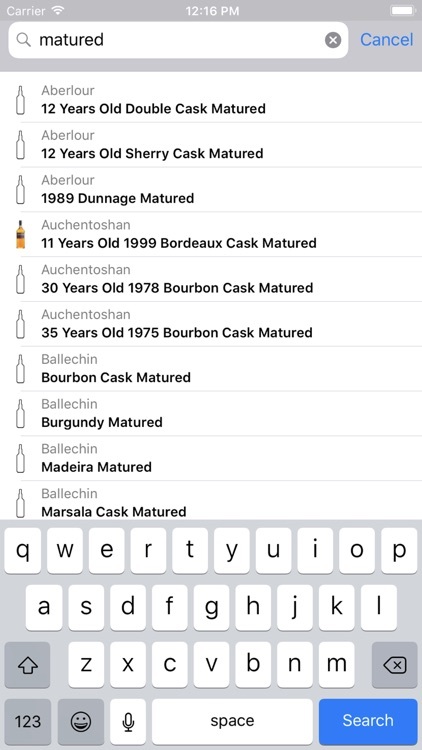 SEARCH MORE THAN 2800 MALTS -- Whether you prefer the peaty Laphroaig or the delicate Bunnahabhain, there's always more to discover about your favorite malts—and others you've never tried or heard of. ADD YOUR OWN MALTS -- Add your own bottles, including photos. 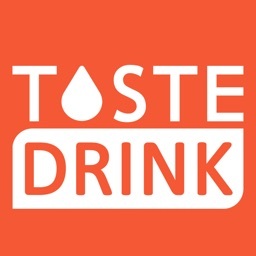 You can also add your own notes and reviews. 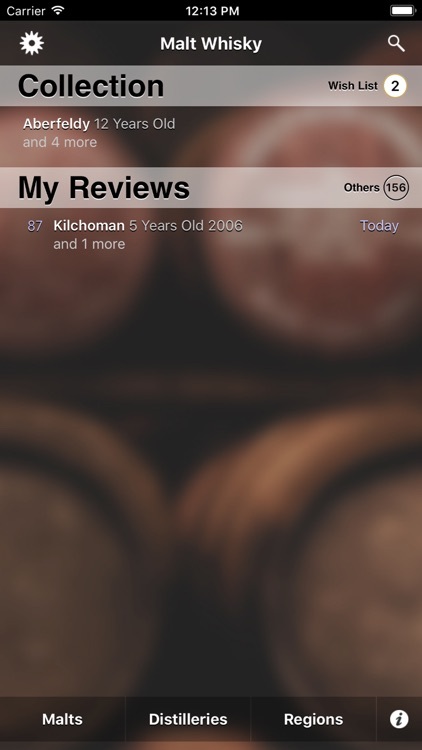 WRITE YOUR OWN REVIEWS AND SHARE THEM --Share your reviews via email, Twitter, Facebook, and more. TRACK YOUR COLLECTION - Track which malts you own, and even whether the bottles are half-empty. WISH LIST - Remember malts you'd like to try some day. MORE THAN 290 DISTILLERIES -- Where single malts are born. The stories of Scotland's distilleries are as varied and flavorful as the whiskies themselves, including closed distilleries never again to produce those famous tastes. MANY REGIONS -- From Campbeltown to Orkney. 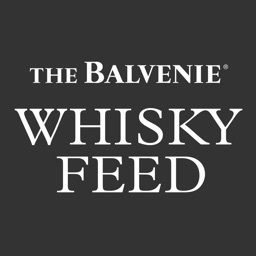 Which distilleries produce malts in Islay? Or how about the fifty-four in the Speyside region? Whose producing malts in Japan and Ireland? AUDIO PRONUNCIATIONS -- Hear the Gaelic names. Many whisky and distillery names began as ancient Gaelic, where “Mhor” is “Vor” and names look quite different than they sound. COMPREHENSIVE GLOSSARY -- Trade-talk, centuries-old. Learn the colorful terms of the whisky trade, including the “Angels’ Share”, which describes how much whisky evaporates through the casks. 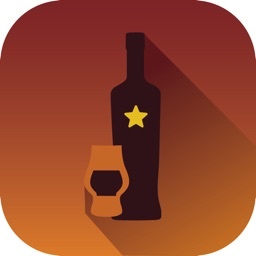 - "Best single malt guide app ... Period ---- By far , the best single malt guide available on iTunes. Dev - superb and complete guide .... Very detailed and up to date. As good or better than anything in print. Worth $15.00 by far so it's a steal @$5.00." 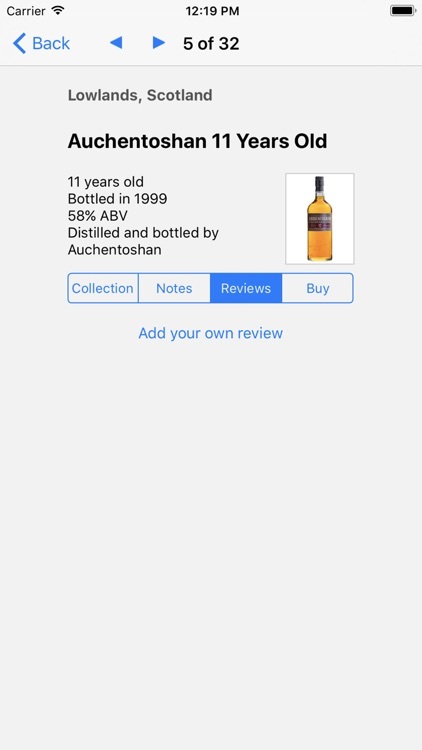 - "No need to look anywhere else if you are reading this and interested in a Scotch guide for your iPhone. Buy this and be done." 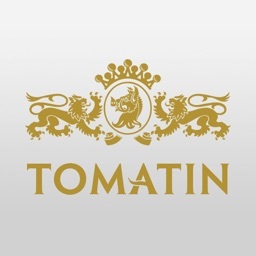 - "Clean, elegant, and informative ---- A beautifully designed app. The user interface is clean, elegant, and intuitive. The graphics are gorgeous. 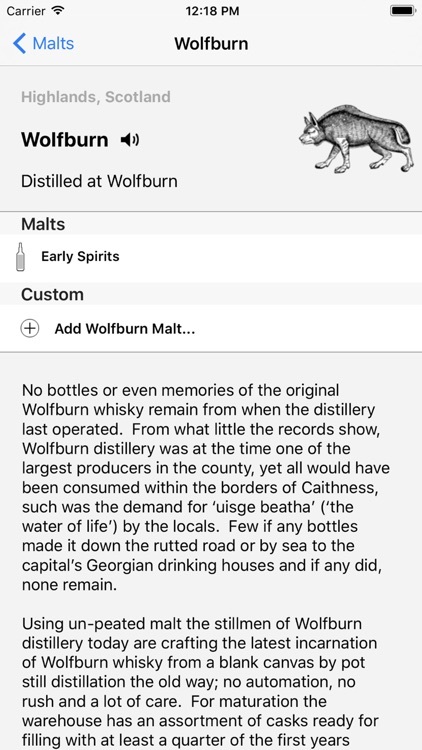 In addition to comprehensive listings of individual whiskies and distilleries, the app also provides regional maps, very useful audio pronunciations of these difficult Gaelic names, and a fat glossary of whisky-related terms. Well done, users definitely get their money's worth. "